GPs could face substantial increases in CQC fees following proposals released by the regulator in November. A rise in fees was inevitable – the last two years have also seen a rise in CQC fees – but CQC’s proposed increases this year represent a much more significant change than ever before. In 2014 GPs faced a 2.5% increase in fees; in 2015 the increase was 9%; in 2016, however, the proposed fee increases over two years could be as high as 550%. It was perhaps expected that, with the implementation of new-style GP inspections, GPs would face a greater hike in fees than in previous years, but CQC’s proposals could be crippling for an already vulnerable sector. GPs have faced a challenging year with the introduction of further detailed and complex regulations, as well as the ongoing pressure of being practically and financially scrutinised in CQC inspections. This latest announcement will not be welcome news for the sector. The regulator, looking to recover its full chargeable costs from providers, has proposed two timescale strategies to which it will now hold consultation. The first proposal will see full recovery happen over two years; the second proposal over four years. Under the first timescale proposal, practices could face over a 350% increase in fees for 2016/17 and then an additional 95% increase for 2017/18. In the slightly more lenient second timescale proposal, over four years, increases to fees will be implemented incrementally until 2019/20. Practices, however, will still see their fees almost double for 2016/17. 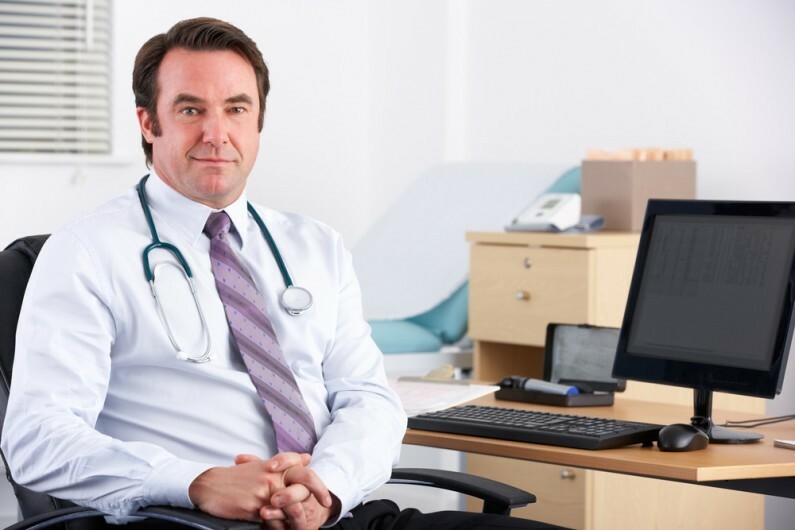 The Department of Health (DH) has said that it will pledge £15m additional funding into the GP contract for 2016/17 to cover most of the rising costs GPs are facing. The DH has said it will review subsequent funding for further years, but has not yet confirmed whether additional funding will be made available. We will keep you updated when further details are released.